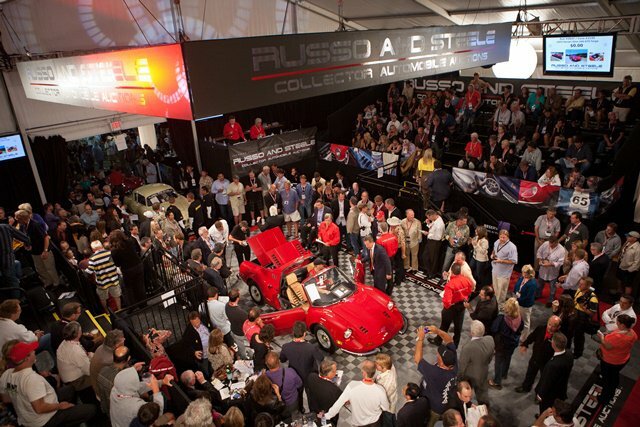 Russo and Steele will effectively double their auction schedule in 2013 with the addition of new events in Newport Beach, California and Las Vegas, Nevada. The inaugural Russo and Steele Newport Beach auction will be held in the early summer of 2013, while the Las Vegas sale will be staged over three days in the fall. Information on the specific locations and dates will be announced later. For more information, visit www.russoandsteele.com.